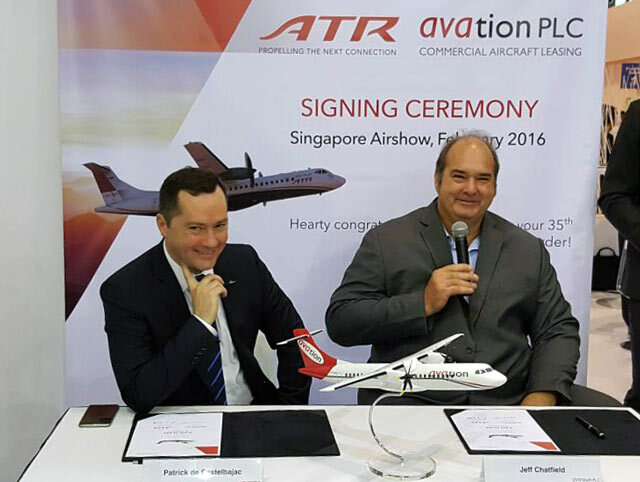 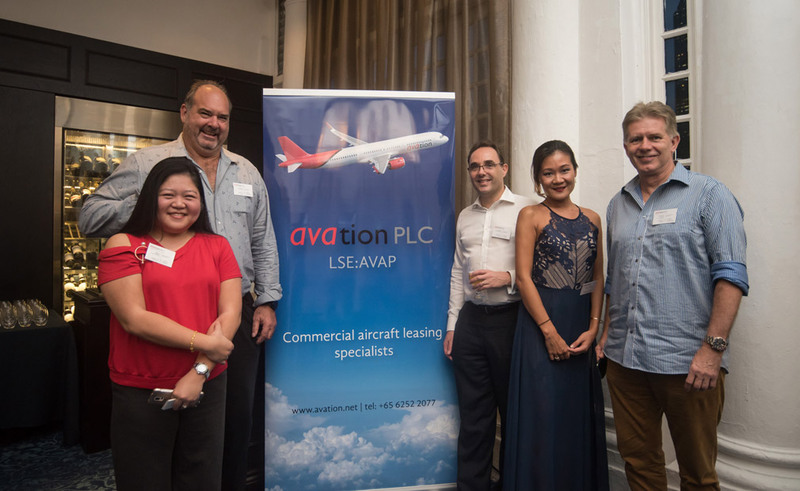 11/08/15 Master Investor: Avation Interview - Is aircraft leasing on the rise? 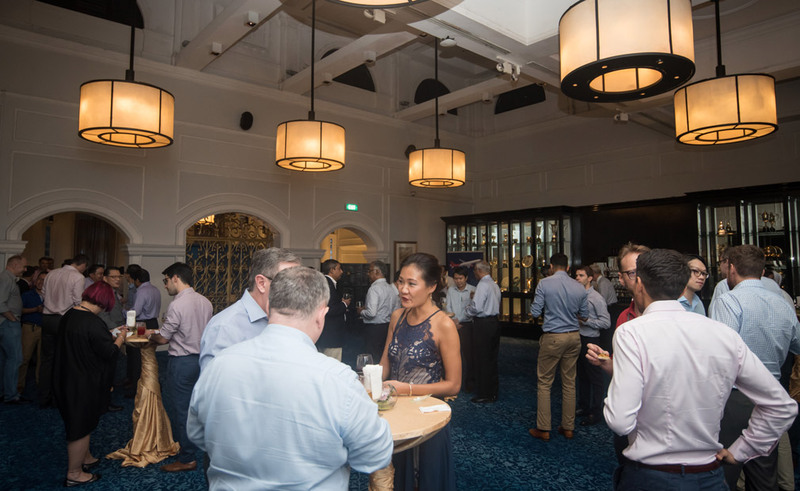 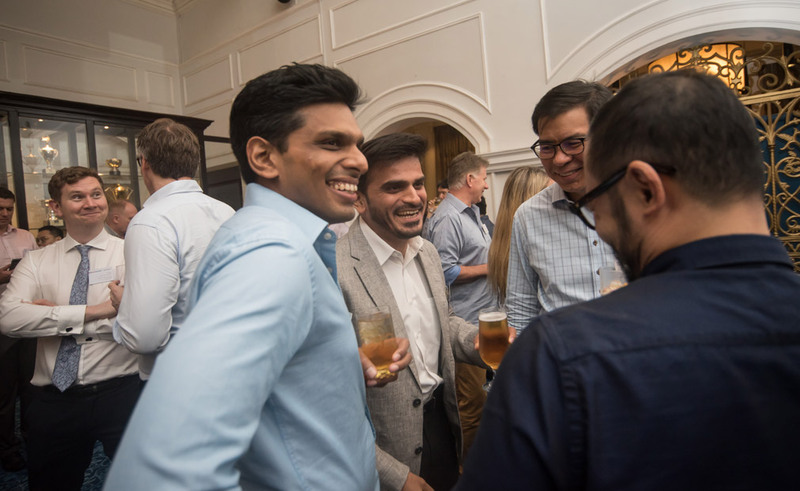 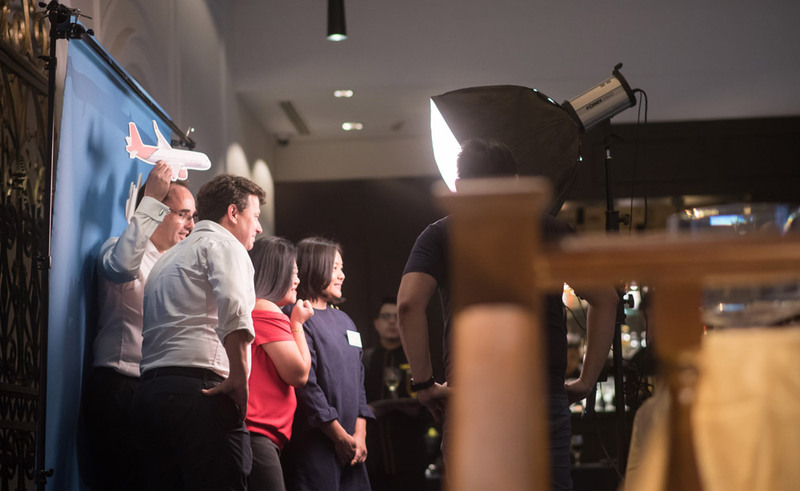 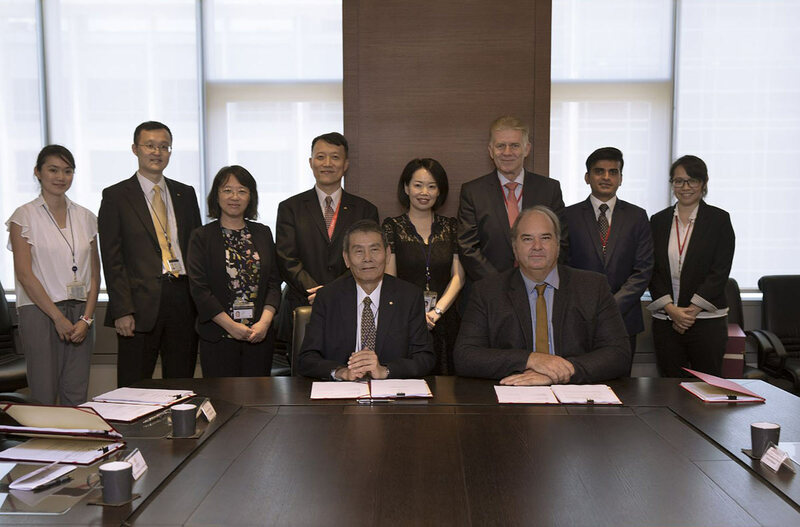 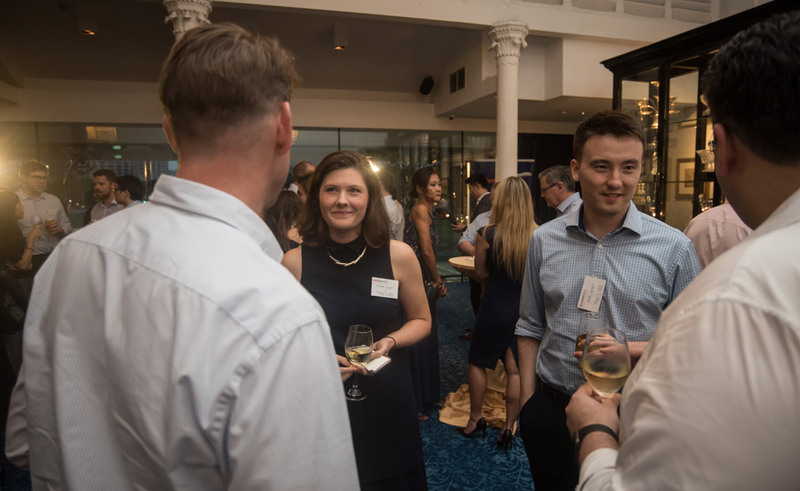 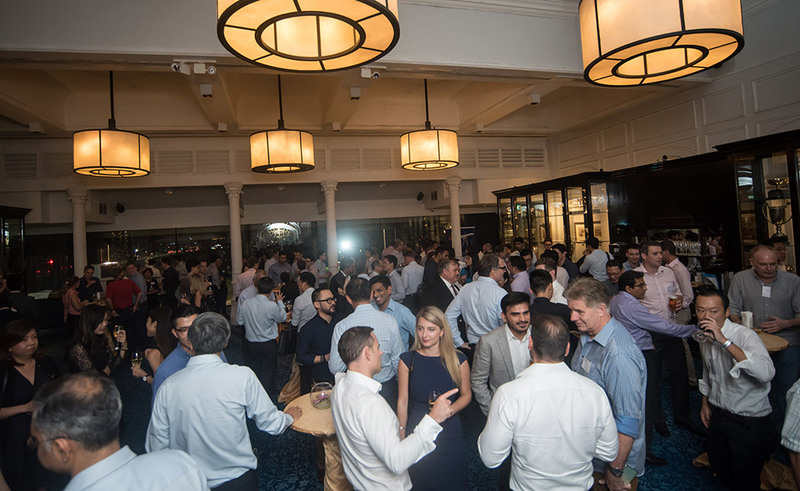 On 22 November 2018 Avation PLC hosted the reception for S.C.R.A.P.S. 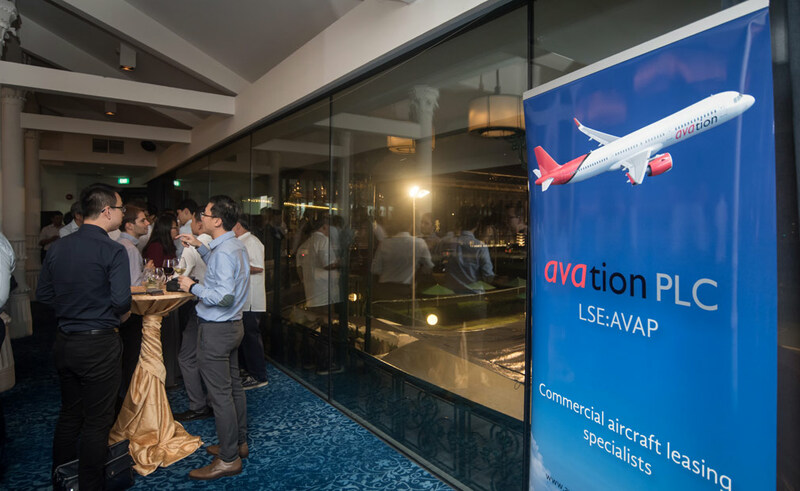 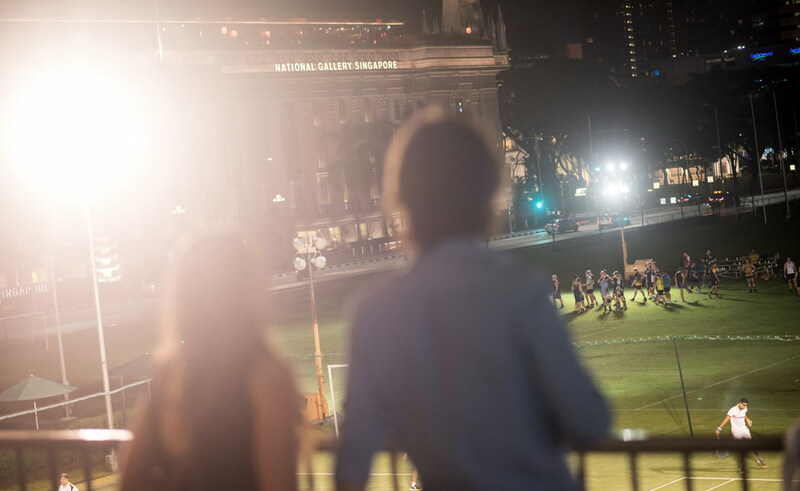 (Singapore Community of Regional Aviation Professionals Society) at the Singapre Cricket Club. 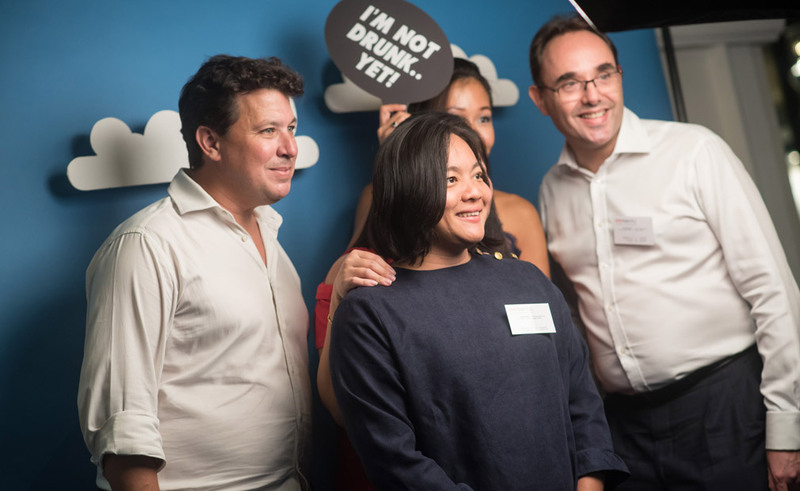 Click here for more photos from the photobooth. 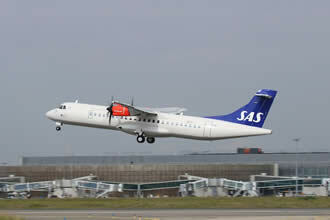 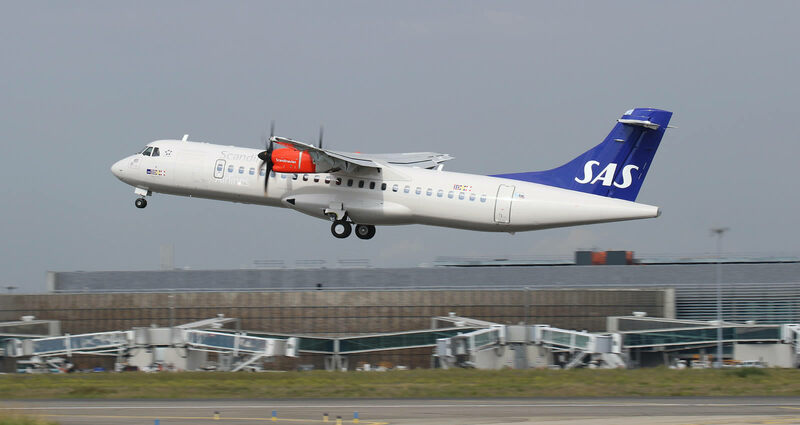 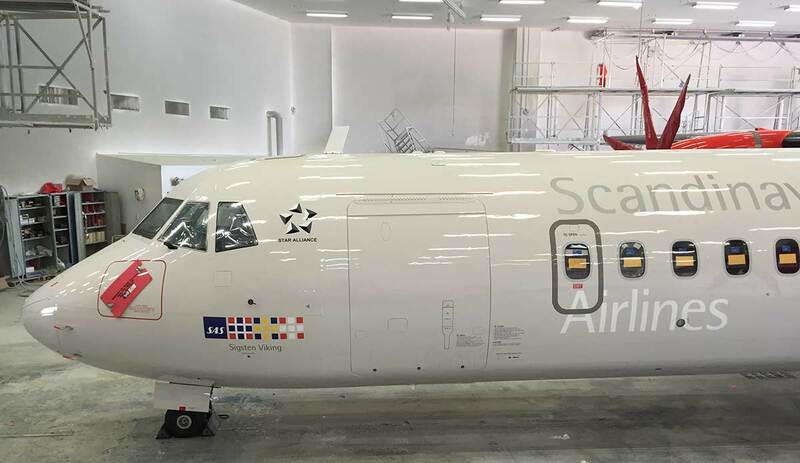 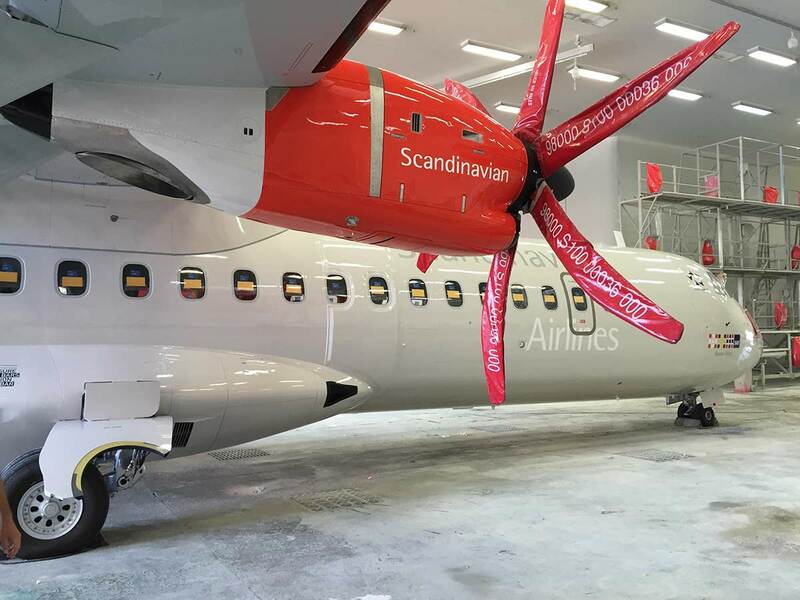 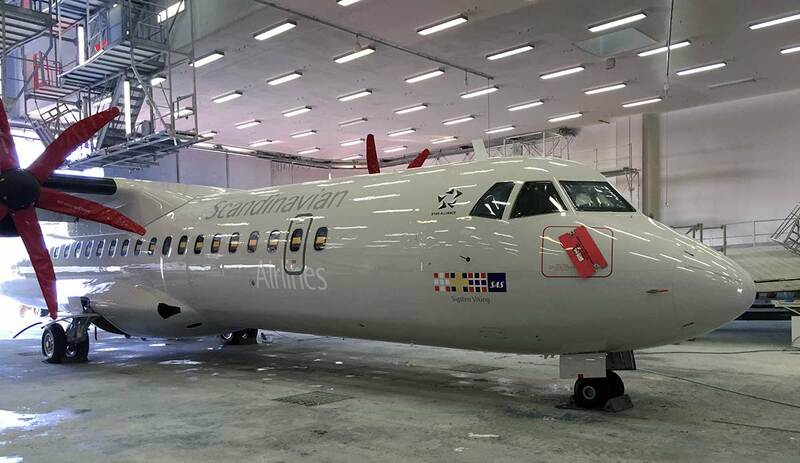 Photos of the Scandinavian Airlines (SAS) ATR 72-600 being built at the ATR plant in Lyon. 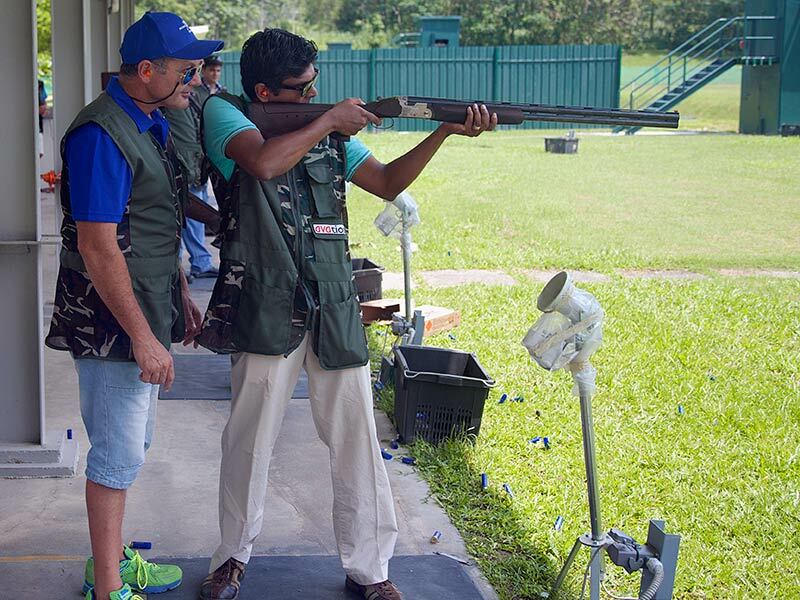 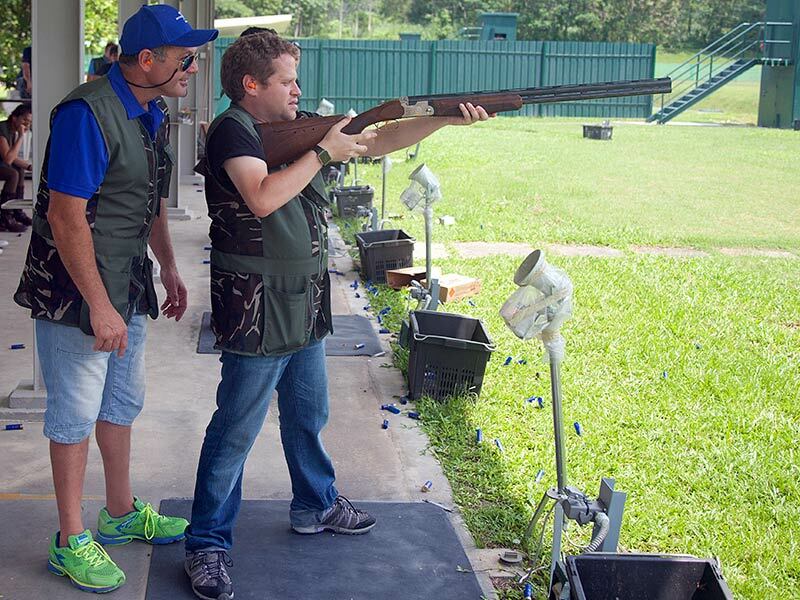 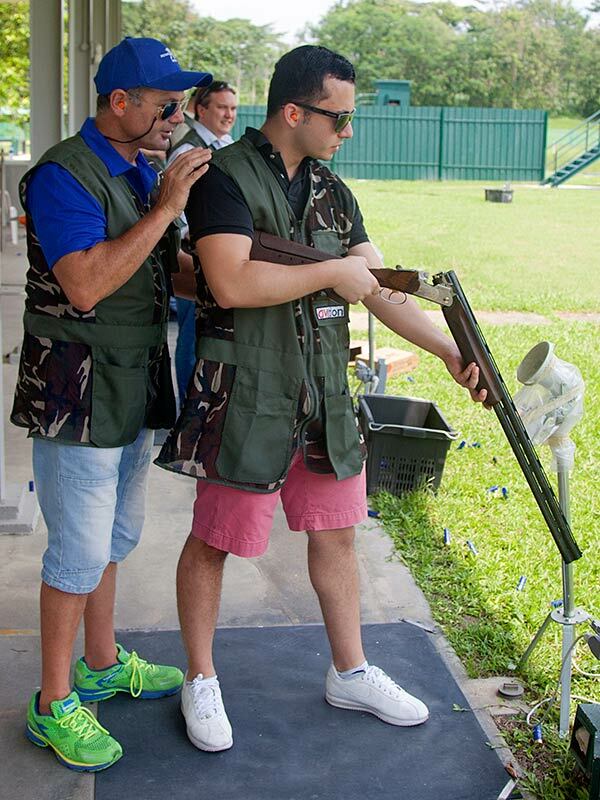 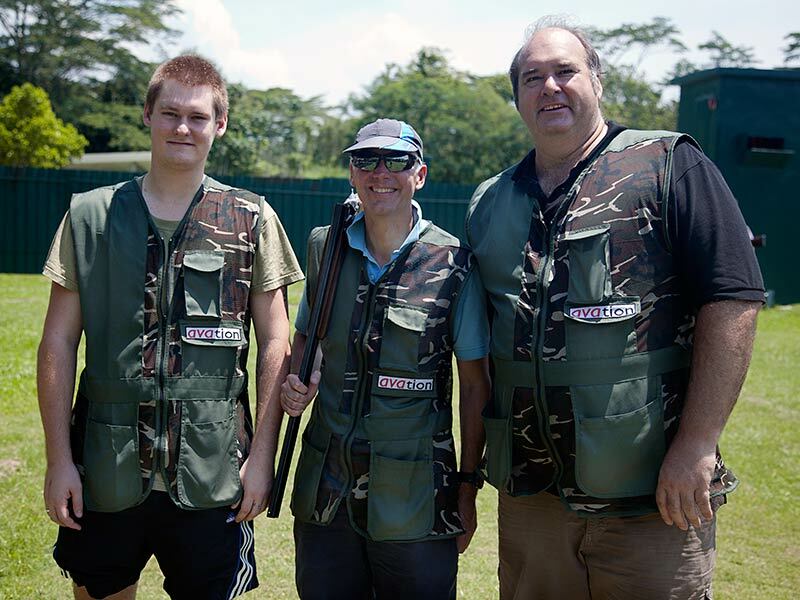 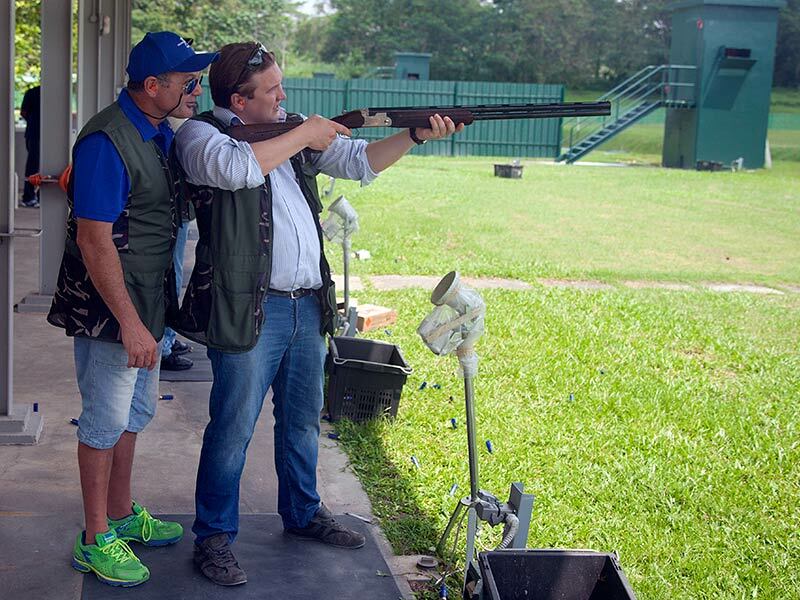 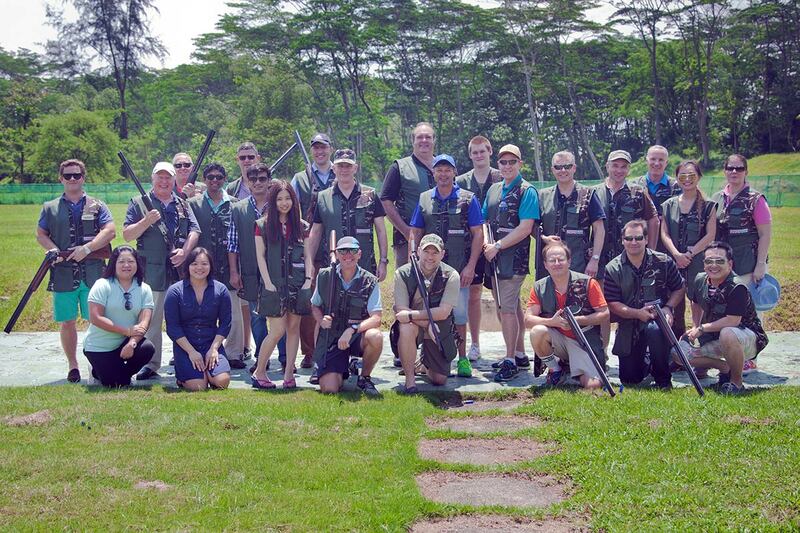 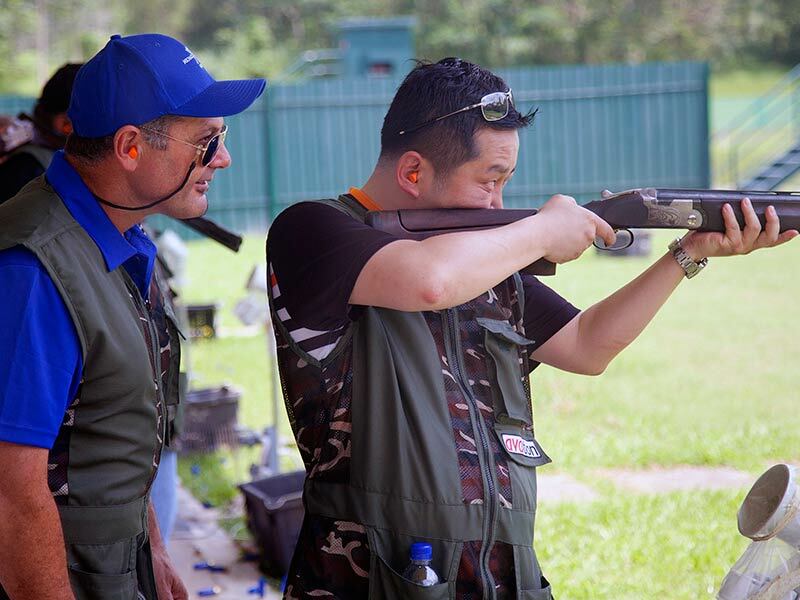 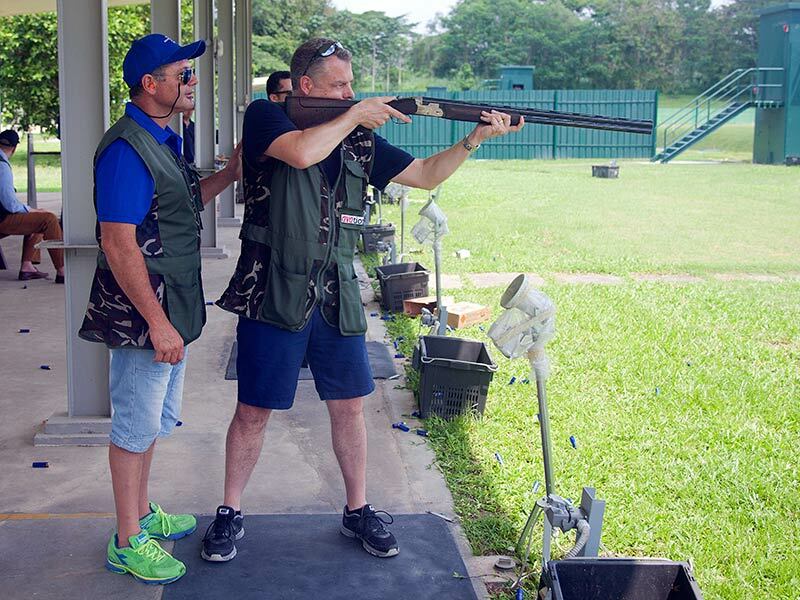 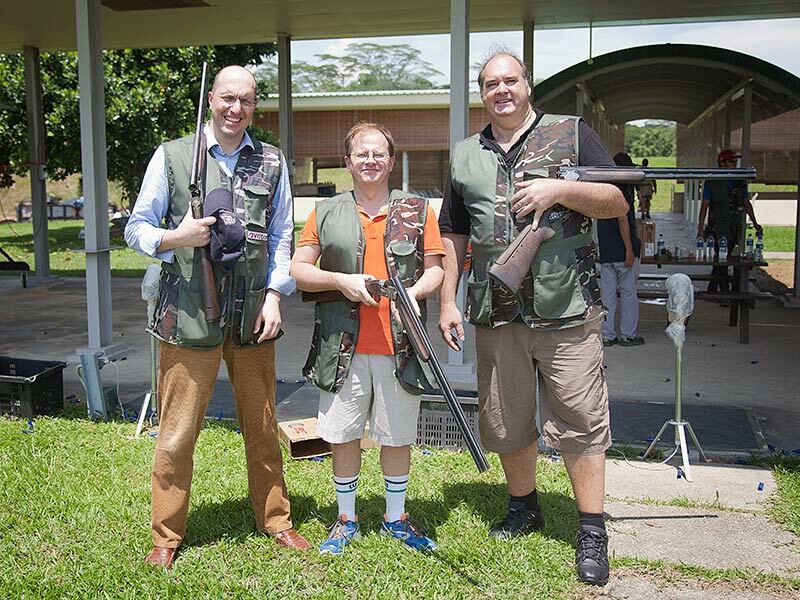 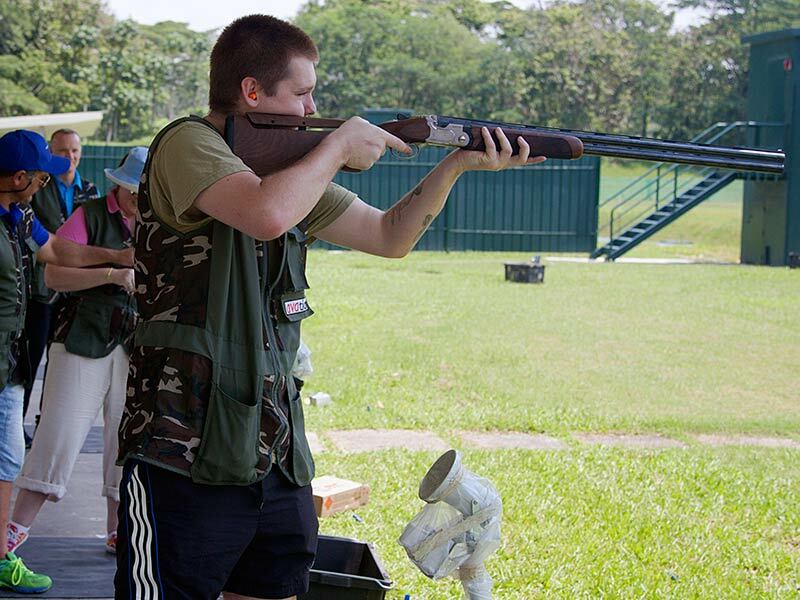 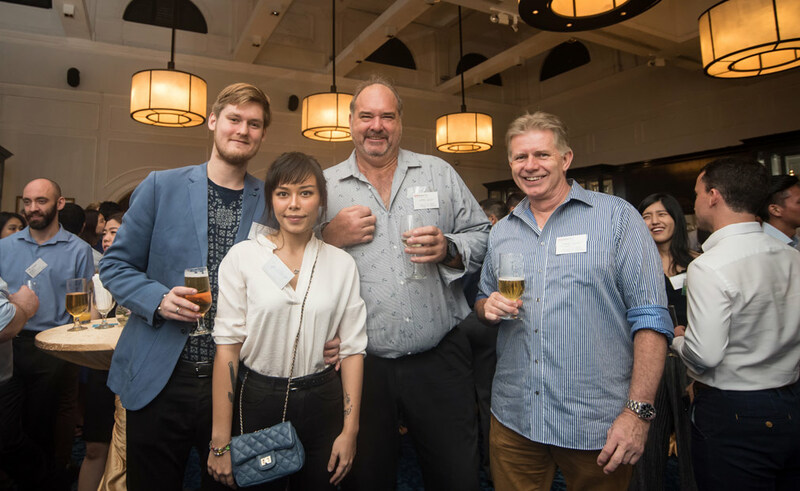 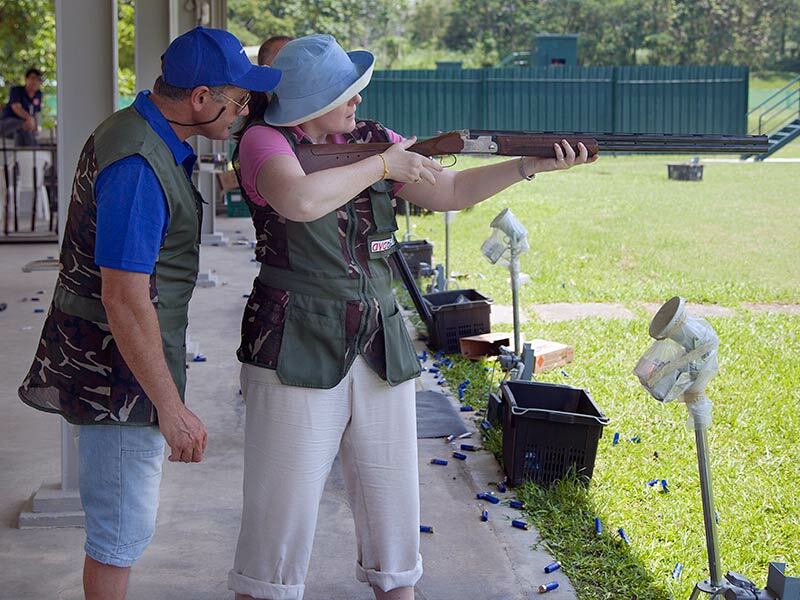 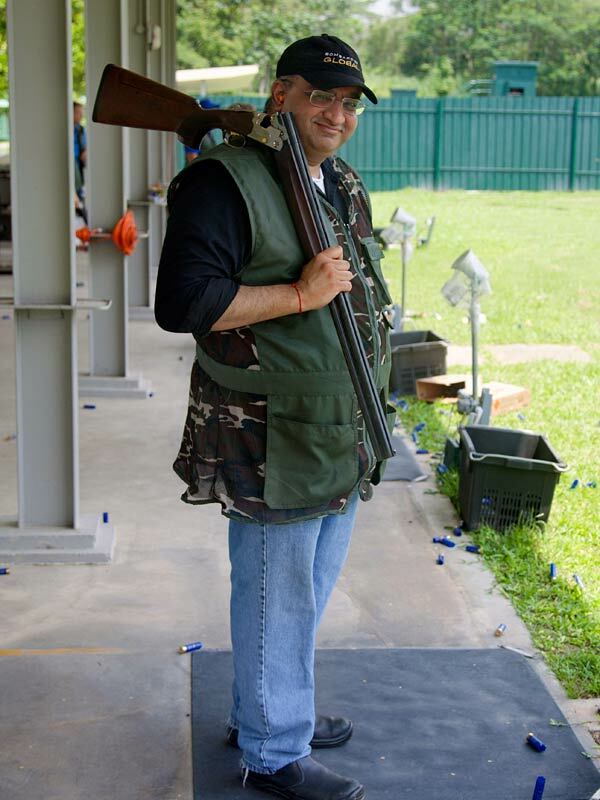 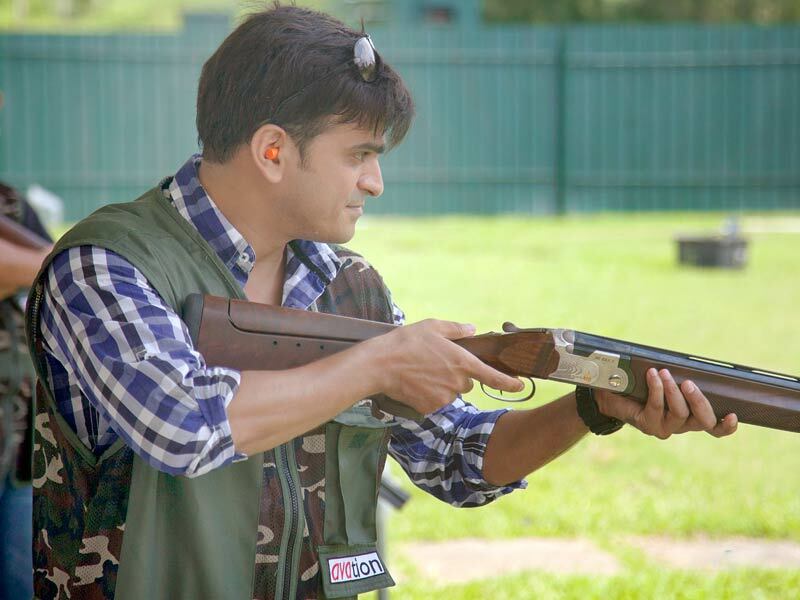 The ISTAT Sporting Clays Shooting Event was held on Sunday, 10 May 2015 at the Singapore Gun Club, as part of the ISTAT Asia 2015 conference. 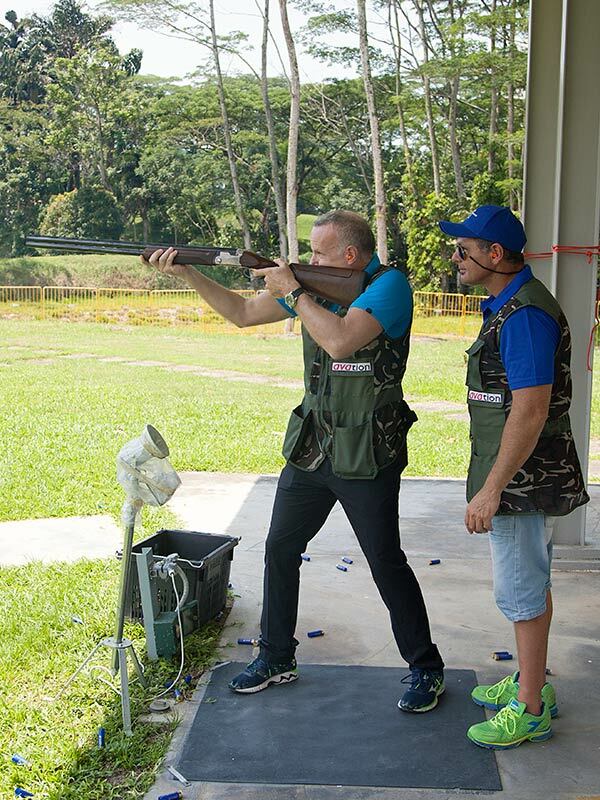 Often described as "golf with a shotgun," attendees and Australian two-time Olympic Gold Medal shooter, Mr. Michael Diamond, shot at clay targets in a fun setting with a variety of target presentations. 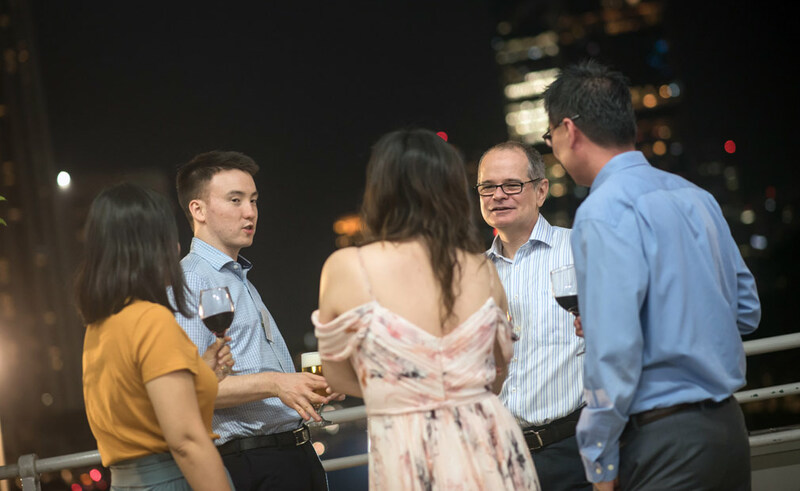 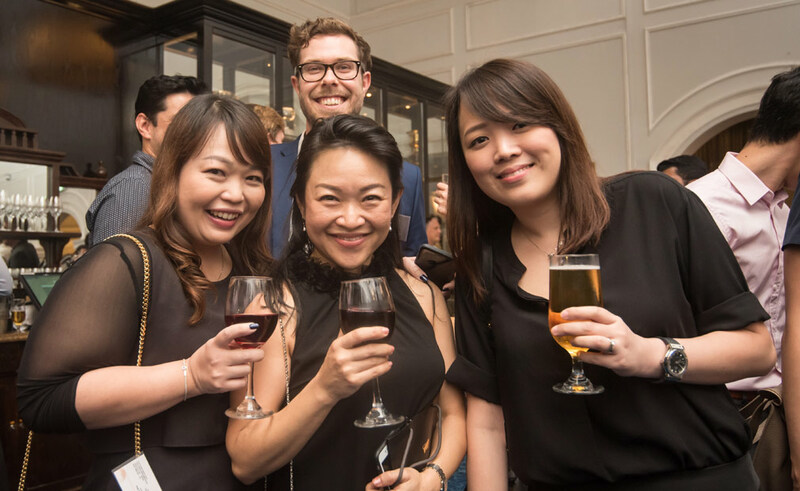 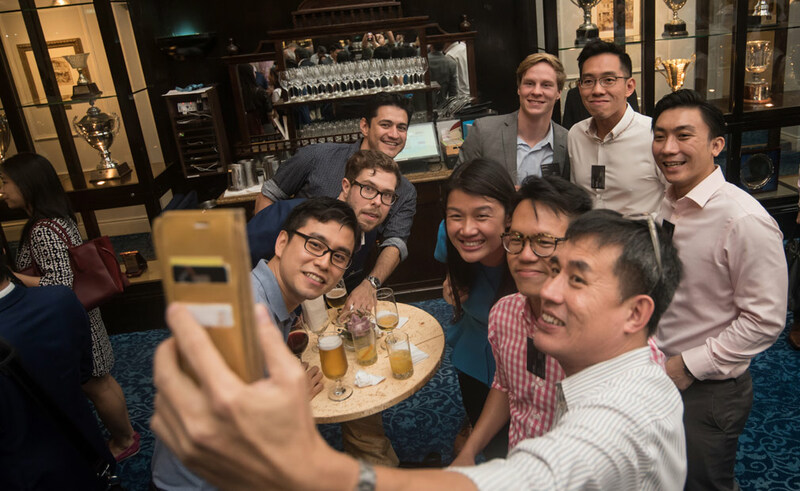 For more information on ISTAT Asia, please visit ISTAT Asia website. 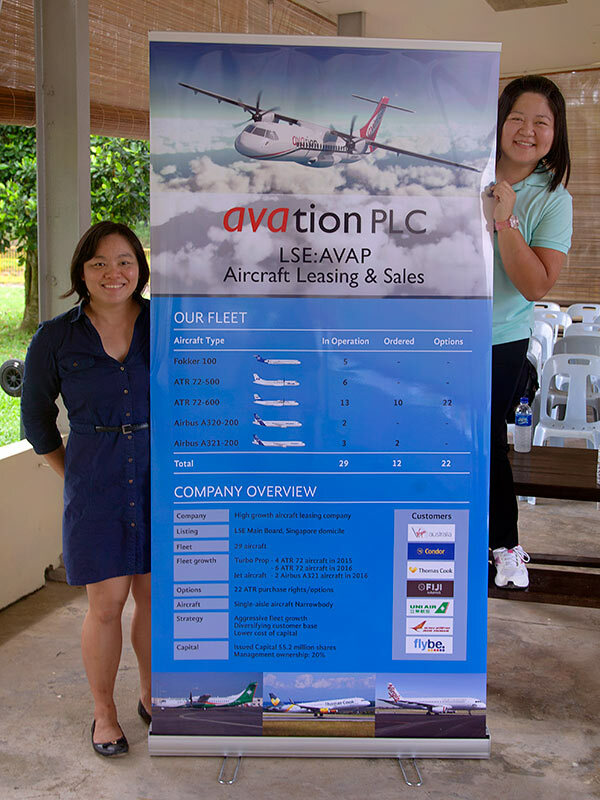 Search for further avation videos on YouTube.